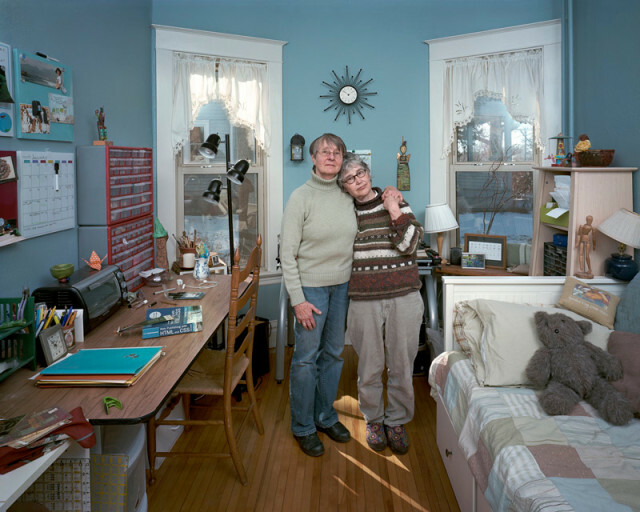 This exhibition examines families facing one of two significant changes in their lives: becoming a parent for the first time and dealing with an empty nest after children have left home. 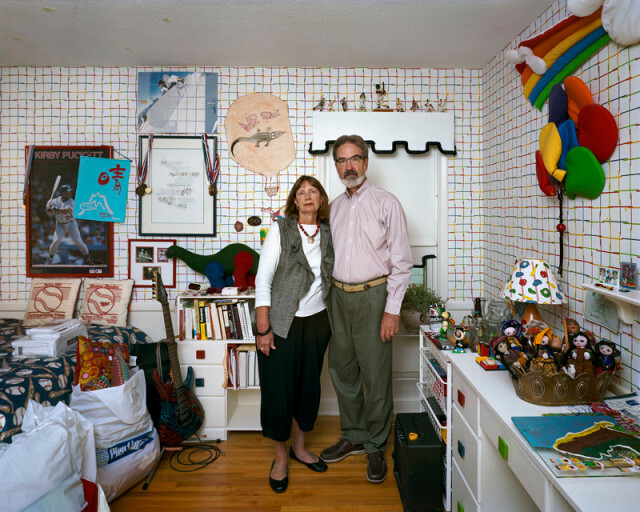 In this extended series, Dona Schwartz's photographs were all taken in either the rooms the expecting parents have created for their new child or taken in whatever state the grown child's former room is in. Her colour photographs were made with a large format camera which renders clear the myriad details about lives unseen that surround the parents.